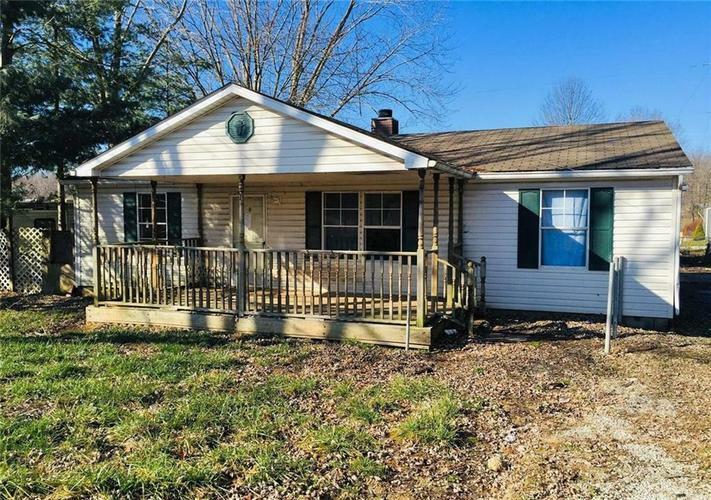 This manufactured home has 3 bedrooms, 2 baths, 1120 sq. ft. of living space and a two car detached garage. Property is being sold "As Is" "Where Is" with no warranties expressed or implied.